07 « October « 2016 « Nothing in Biology Makes Sense! 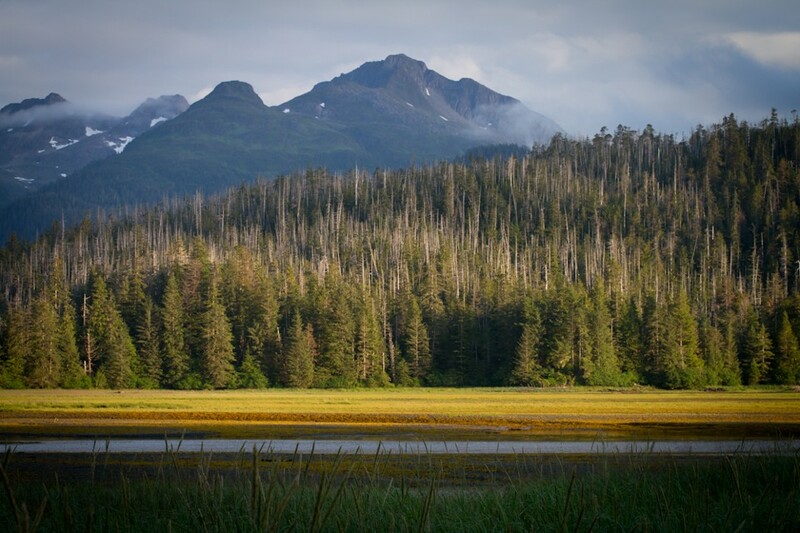 Ecologist Lauren Oakes has been looking at effect of yellow-cedar decline on the Alexander Archipelago in Alaska. During her work, she has glimpsed the future of the forest and wants to communicate what she has seen. Here at NiB we are all about finding new and inventive ways to communicate science, usually through blog posts. But Lauren Oakes has collaborated with Nik Sawe, a Stanford Ph.D. student who is experimenting with “data sonification” or the translation of information into sound. What has resulted is the sound of climate change.